A 15-year-old Native American girl has been reported missing in Lake County. According to the Montana Missing Persons Clearinghouse, Whisper Littleowl-Horseman was reported missing on Wednesday, April 10 in Polson. Horseman is described as 5-foot-4 and 160 pounds. She has brown hair and brown eyes. 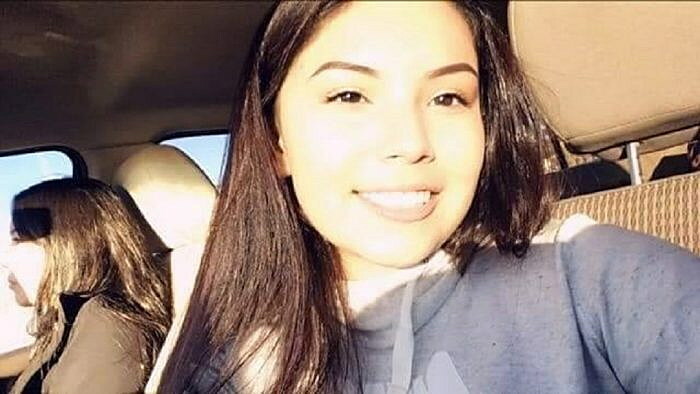 Confederated Salish and Kootenai Tribal Police are investigating the girl’s disappearance. Anyone with information is asked to call (406) 675-4700.